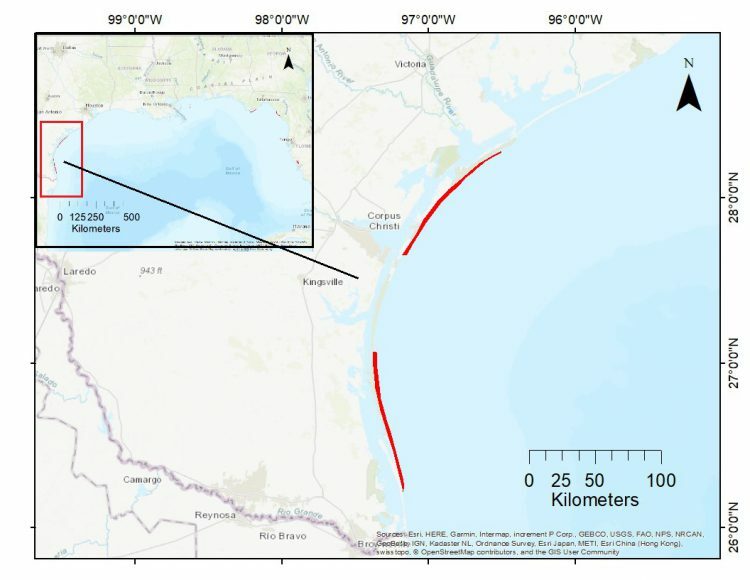 This project will assess the use of turtlegrass by finfish and shellfish across the northern Gulf Mexico and evaluate the specific ways seagrass supports blue crabs, a commercially important species. Figure 1: Turtlegrass sampling site in Texas highlighted in red. Overview of all Turtlegrass sampling locations shown as inset. 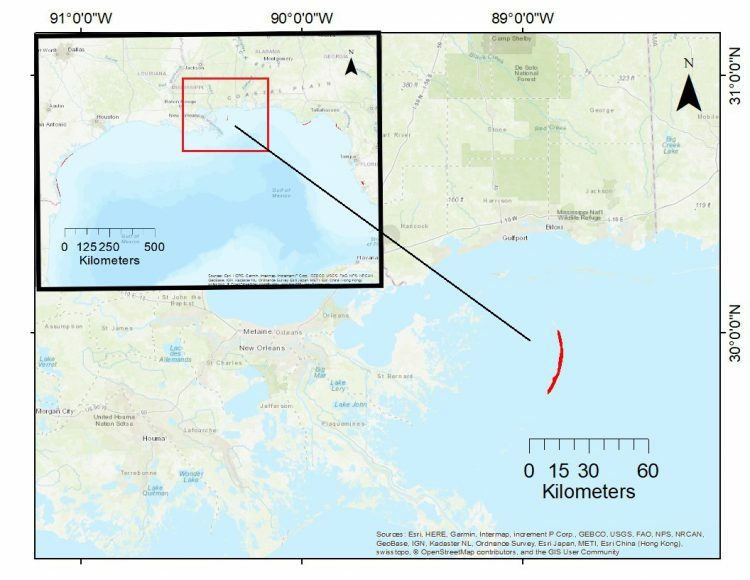 Figure 2: Turtlegrass sampling site in Louisiana, highlighted in red. Overview of all Turtlegrass sampling locations shown as inset. 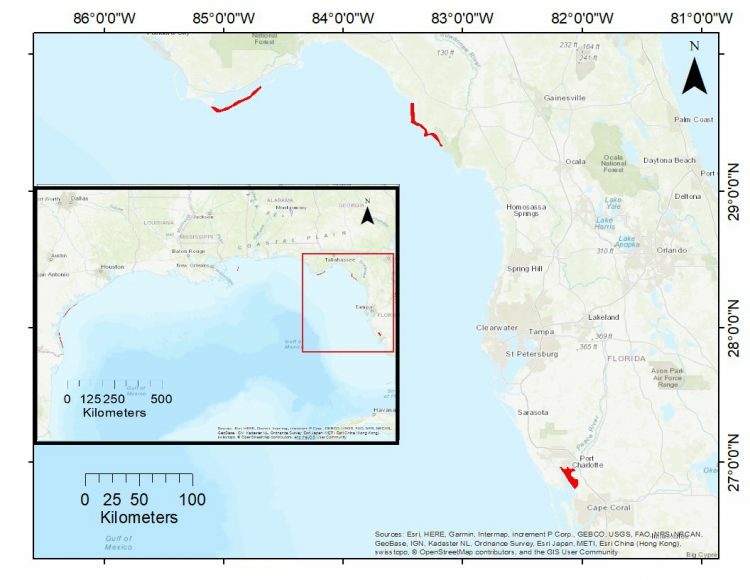 Figure 3: Turtlegrass sampling site in Florida, highlighted in red. Overview of all Turtlegrass sampling locations shown as inset. This project began in June 2017 and will end in May 2020. Why we care: Seagrass beds serve as habitat for many commercially and recreationally important finfish and shellfish during some stage of their life. In the northern Gulf of Mexico, turtlegrass, a type of seagrass, is a critical foundation species that provides energy for food webs and shelter and foraging grounds for many species. In order for fisheries managers to understand how changing seagrass abundance impacts fisheries, we need to know how turtlegrass supports finfish and shellfish species in the Gulf of Mexico. What we are doing: This project is an assessment of turtlegrass habitat use and an evaluation of the specific ways it supports blue crabs. The researchers will determine the abundance, diversity, age, and mix of juvenile and adult animals that use turtlegrass as habitat in Florida, Louisiana, and Texas. Additionally, they will measure the relationships in these three states between blue crab growth and mortality and characteristics of the turtlegrass such as plant density and height. Finally, they will develop separate statistical models for Florida, Louisiana, and Texas that will estimate blue crab production in turtlegrass based on crab abundance, growth, and mortality data. Expected Outcome: Models for estimating blue crab production in turtlegrass in Florida, Louisiana, and Texas will be developed and shared with fisheries managers.